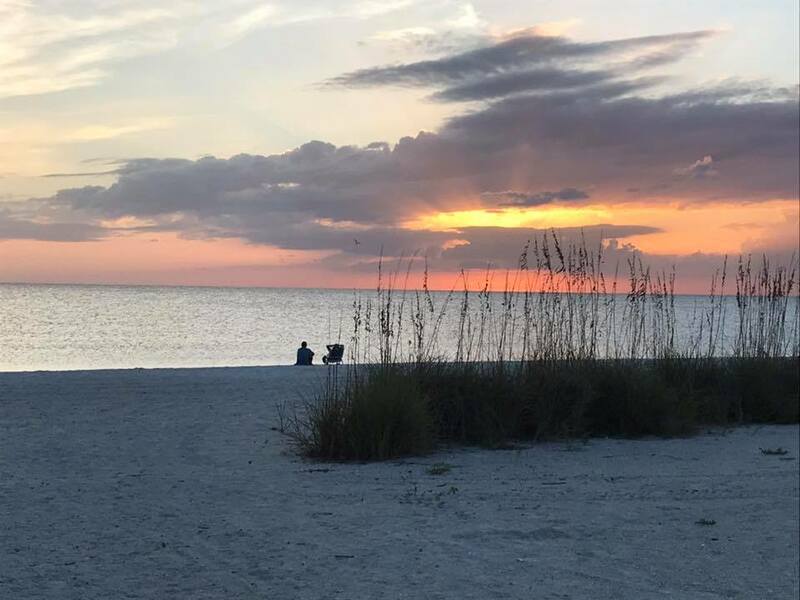 CrossPointe Fellowship is located on beautiful Anna Maria Island, off the coast of Bradenton, Florida, just south of Tampa/St. Pete. The island is home to some of the world’s most beautiful beaches and other fine places to visit. Look under the map for island links. 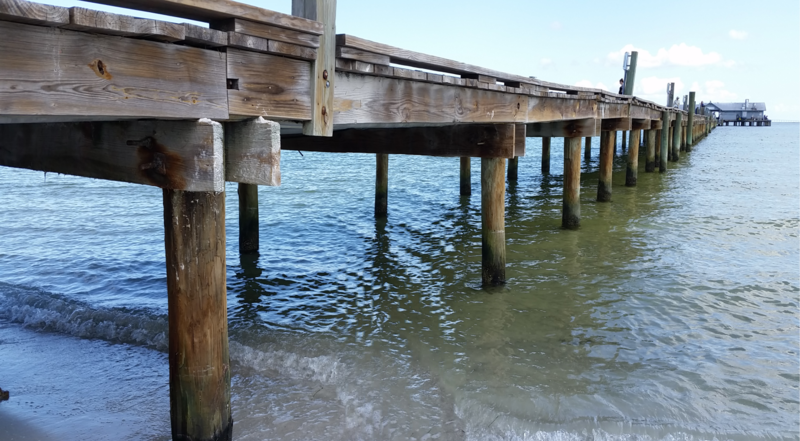 We are located on the main road on the island, Gulf Drive, just a couple of miles north of the Manatee Public Beach. 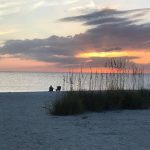 A great place to start when thinking about exploring Anna Maria Island is our excellent Chamber of Commerce, where you’ll find links to places to stay, eat and shop, as well as suggestions of the best spots for fun and leisure. Our island newspapers will inform you about upcoming events and local news and you’ll be glad to know they are free and have great websites as well. Check our the Islander and the Sun. You can’t go on vacation without shopping! Pine Avenue in the city of Anna Maria is a premier shopping district and is home to the island “jail”. 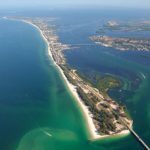 You’ll want to check out Bridge Street in Bradenton Beach as well as the many shops of Holmes Beach. Add The Center to your list for their sports courts and fitness center. 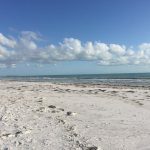 Visit AMI Cultural Connections to learn about many events on the island, including numerous arts and craft fairs. 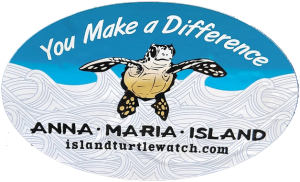 be careful around turtle and shorebird nests! 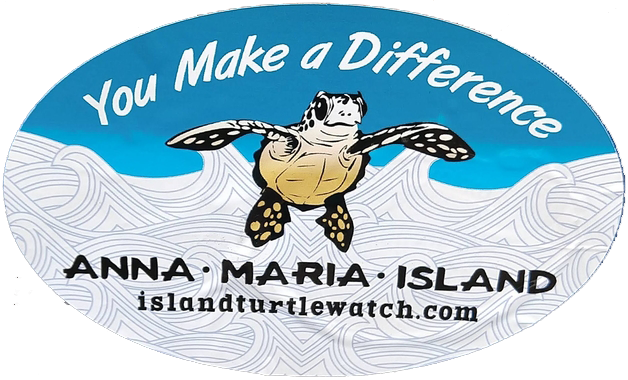 Learn more from Anna Maria’s Turtle Watch organization. 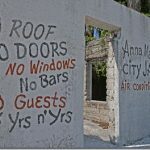 Most of the island’s real estate agencies have some great insight on what to do and see while you’re here. One blog that always seems to have great ideas is here. 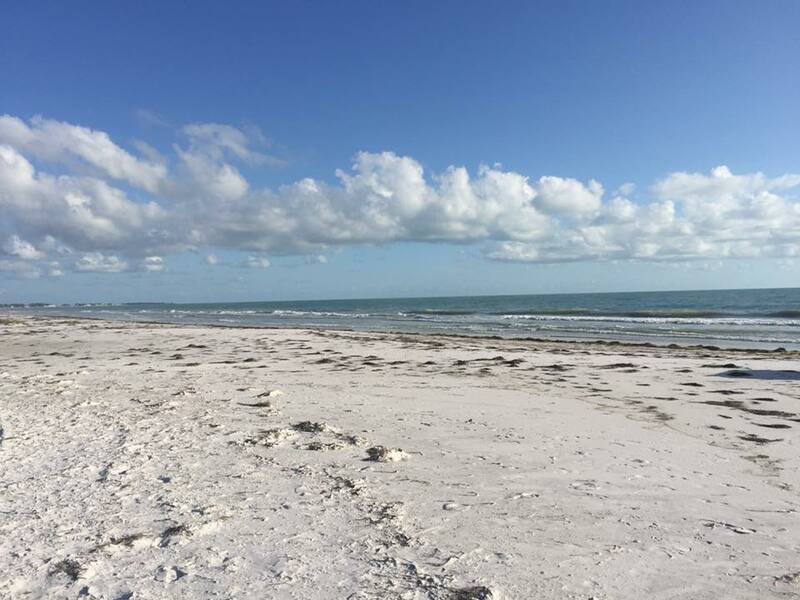 We’ve barely scratched the surface of interesting links for Anna Maria Island. It’s a beautiful and amazing island!